For over 20 years, LASIK has given millions of patients around the world restored sight and freedom from glasses and contacts! LASIK is now globally recognized as one of the safest elective medical procedures, with the highest patient satisfaction rate. As with any surgery or medical procedure, it’s important to make sure proper safety standards are in place. At Associates in Ophthalmology, we use the safest and most advanced method of LASIK currently available, incorporating several of the newest advancements into one safe, effective, and smooth procedure. Our LASIK procedures are even more safe and effective thanks to the customization that wavefront mapping and the IntraLase FS laser allow. Our IntraLase FS laser uses high precision to aid in the creation of the corneal flap during the LASIK procedure, firing 15,000 pulses per second into the cornea, allowing our surgeon to create a flap at a depth and diameter appropriate for each individual patient. In addition to the increased accuracy, patients who undergo LASIK with the IntraLase FS laser are also less likely to need a follow-up procedure compared to other previous technologies. Studies have shown that the LASIK procedure poses very little risk of complication, with an overall complication rate of a fraction of one percent. Complications such as loss of vision from LASIK surgery are extraordinarily rare, and most side effects from surgery can be resolved through follow-up procedures or medical treatment. Not only has LASIK proven itself to be safe and effective, but it can also reduce the risks that poor vision can impose on an individual’s daily life by improving both day and night vision, as well as one’s overall life. 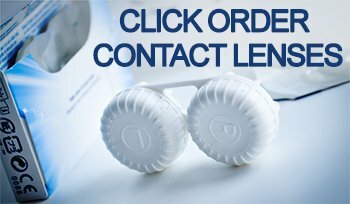 It’s important to note that there are also several risks associated with wearing contact lenses, including a high rate of bacterial eye infections and corneal ulcers. In fact, research states that LASIK can be safer than the long-term use of soft contact lenses throughout an individual’s life. By completing a thorough, comprehensive examination and evaluation of an individual’s eye health prior to LASIK surgery, we are able to reduce or prepare for any potential risks or complications that may arise during the LASIK procedure, as well as determine whether they are a suitable candidate for LASIK. Know your medical history and attain personal medical records before LASIK surgery. Be aware that LASIK surgery completed by a non-professional medical person is illegal and can cause serious risk to your vision and health overall. Consult with your doctor, surgeon, or a medical professional before proceeding with LASIK surgery. 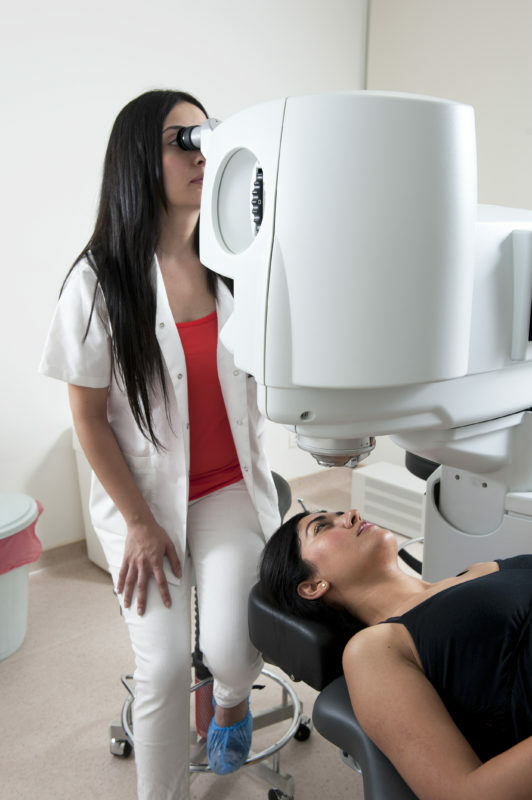 Know the potential risks and disadvantages of undergoing LASIK surgery. Know and understand the advantages of undergoing LASIK surgery and how it could affect your life post-surgery. Gain knowledge of your surgeon (their credentials, reputation, safety record, and success rate) before proceeding with LASIK surgery. Choose a dependable, experienced, and highly-reputed surgeon with access to the latest technology in LASIK surgery. Adequately prepare yourself for the period before, during, and after your surgery. Take the necessary precautions seriously. If fragrances, lotions, or makeup are worn within 24 hours of scheduled LASIK eye surgery, be aware that your surgical procedure will be cancelled and postponed to another day. Be aware that Associates in Ophthalmology is not liable to pay for your transportation to and from your scheduled LASIK surgery. Cost of transportation is dependent on the individual patient. Book an appropriate amount of time-off at your place of employment before proceeding with LASIK surgery. Although patients undergoing LASIK have the potential to return to work within 24 hours, this is not the case for all patients. Recovery time is dependent on the surgery and medical history of the individual patient. Please ask your doctor how much time-off is necessary to fully recover from your LASIK surgery. Wear the appropriate sunglasses (provided by your doctor) for the recommended amount of time after your LASIK eye surgery. Any other sunglasses that are worn will not provide patients with the appropriate protection. Be advised that patients who wear unapproved sunglasses will have a slower recovery time after surgery and will risk eye infection. If you have any further questions regarding the safety of LASIK, the LASIK procedure, or the technology we use at Associates in Ophthalmology, feel free to contact us or give us a call directly at 973-992-5200.